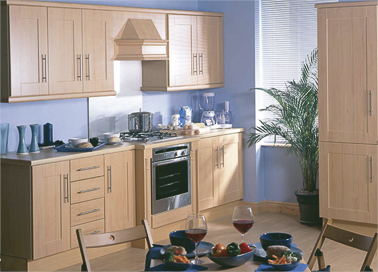 We build bespoke kitchens at our workshops in Clashganny, Co. Carlow and supply them throughout the South East and Dublin area. 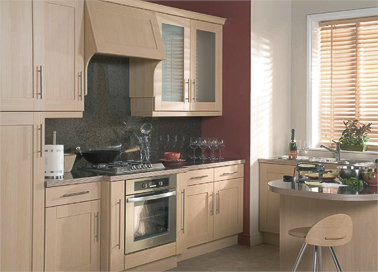 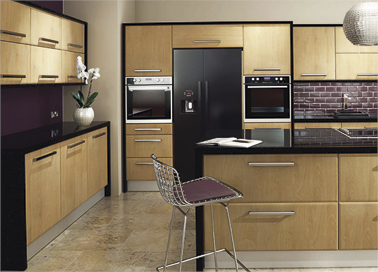 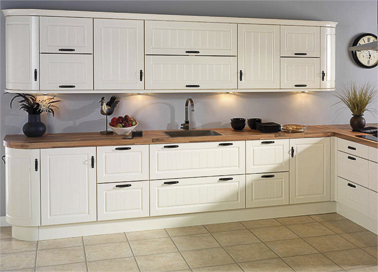 We can make bespoke doors to your own specifications or source high quality doors to complement your new kitchen. 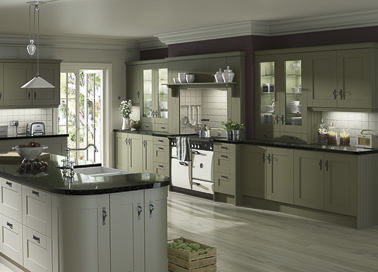 These can be painted to match your colour scheme. 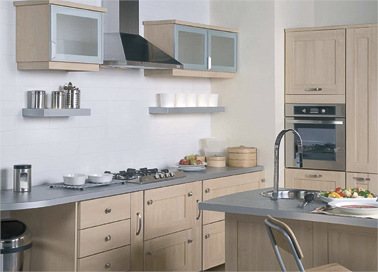 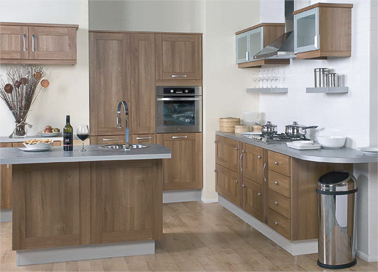 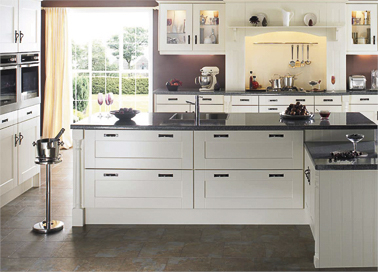 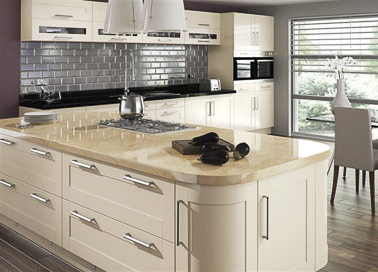 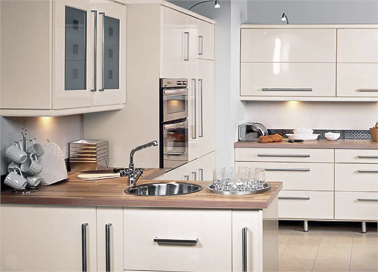 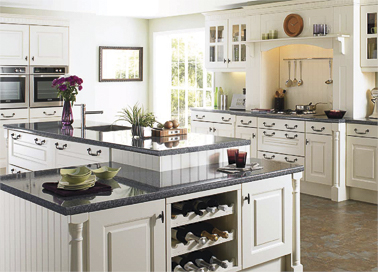 We can offer a range of quality handles and other fittings so your kitchen is uniquely yours.